Yes, it’s that time of year again: You go shopping for your kids’ Halloween costumes, but inexplicably end up spending more money on yourself. Blue wig—check. Vampire teeth hand-crafted by your dentist—check. $120 for 1 oz of Cle De Peau Ivory foundation (vampire make up for your sensitive skin.)—check. Used to be that Halloween was one night of merriment, but as often happens in a country with a consumer-based economy, through the years, the holiday has gotten stretched out from a day-to-a-weekend-to-a-week-to-a-month. 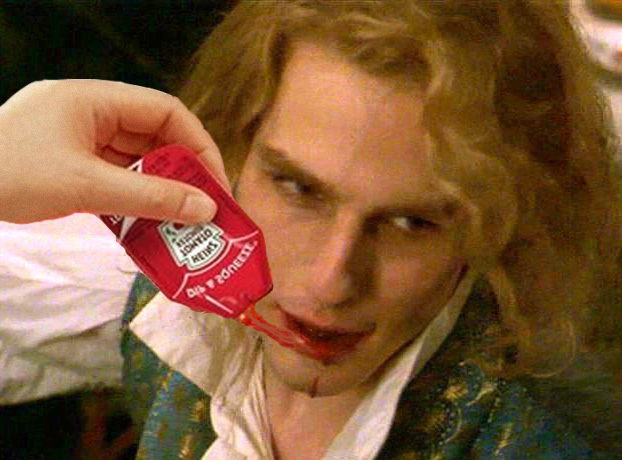 So you’ve decided this year to go “old-school.” You’re going to be a vampire. However, there are some things that you need to know. The rules have changed. More often than not, your suburban Halloween vampire looks like an overweight opera singer with grotesque Goth-band make up and a dodgy spray-on black hairdo from a can. If you look in a Halloween store and find the “Vampire Section” The picture of the male Dracula model on the cape and plastic teeth combo package, looks like his diet is less virginal blood-based and more French brie-based, and his make-up looks as if it was done by his special needs six year-old daughter. It doesn’t have to be that way. Here are your new and improved choices starting with the classics, moving towards the ridiculous. Pick the vampire to model yourself after based on your looks, body type, and personality. Here are your 10 choices. Happy costume shopping!!!!!! 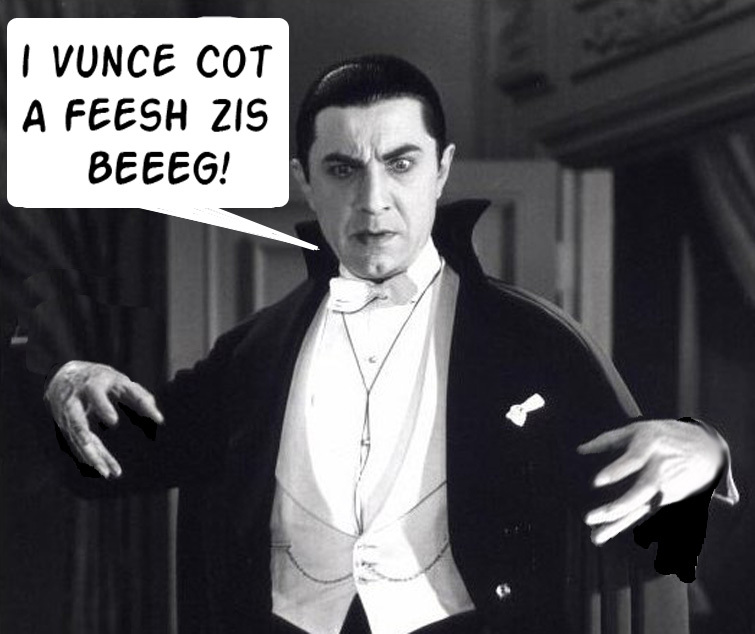 Redd Foxx’s catchphrase befits this iconic vampire’s image. If you’ve not been blessed generously in the handsome department, consider Nosferatu. 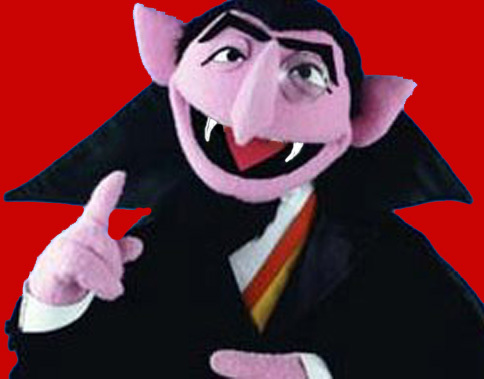 Dracula: The classic vampire. One-third Rudy Valentino, one-third bat, one-third heroin addict. 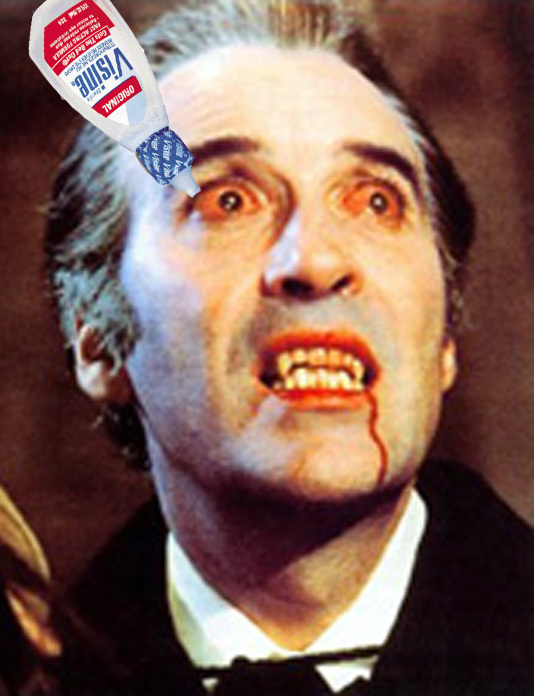 1970s English Dracula: Christopher Lee. If you can handle the bleeding eyes effect, and you’re tall, thin, and distinguished, this might be the vampire look for you. 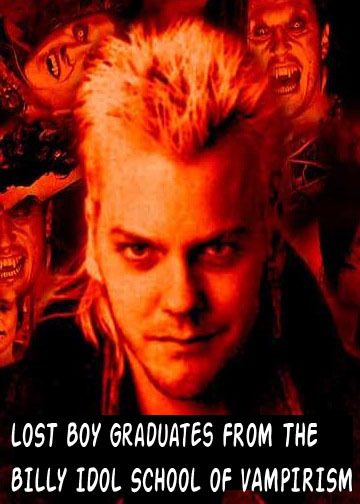 Unless you look a lot like Jack Bauer, you might be a lost vampire. 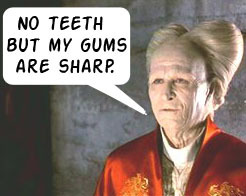 Gary “Old-Man” ‘s Dracula is worth a look, especially if you happen to look like a 300 year-old Glenn Close. 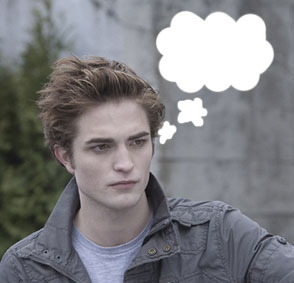 If you’re pretty and have good hair you might want to do the Edward. There might be more soft touching and nuzzling than tearing into a virgin’s jugular, but what do you want? If you’re a 70 year-old Rabbi, you might want to take this route. 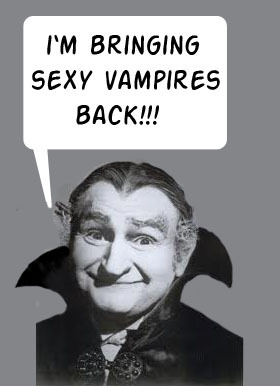 Of course you still might look better than Grampa Munster. 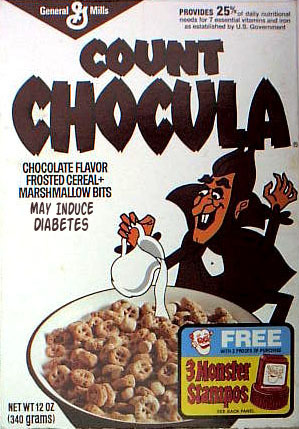 Kids will love you as this vampire, and their blood is fresh and untainted with the Earth’s pollutants…but I’ve already said too much. If this is what you’re left with just run with it. You won’t scare anyone but you might have someone tell you that you’re quite yummy.